The 2018 Most Beautiful Girl in Nigeria(MBGN) held at the Gabriel Okara Cultural Centre, Yenagoa, Bayelsa on the 21 of September, 2018. 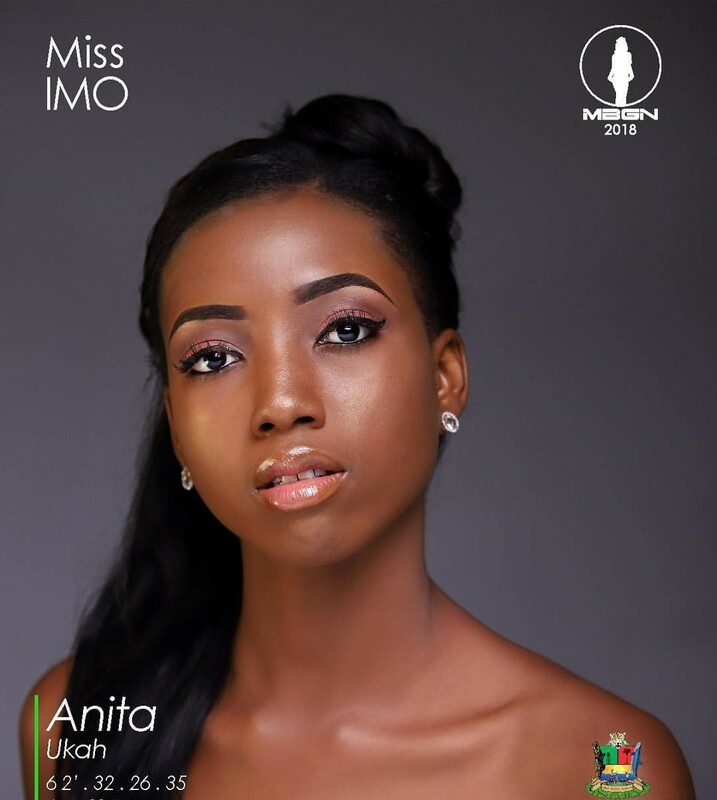 The pageant saw Miss Imo Anita Ukah emerge winner of MBGN 2018 out of the 37 contestants that contested for the crown. The 6′ 2 winner will represent Nigeria at the Miss World pageant in China.